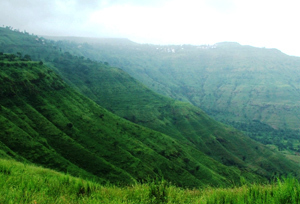 Destinations like Mahabaleshwar, Mumbai, Aurangabad, Lonavala, etc. draw a large horde of travelers from all around the globe. 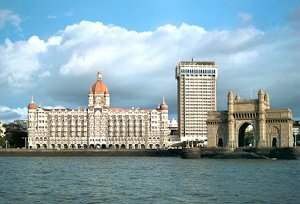 Whether a tourist wants to explore the city-life filled with ablaze or wants to unwind the senses in the midst of paramount tranquility, Maharashtra tour destination offer all! For these reasons and intents, Maharashtra proves out to be a must-visit destination for every tourist, regardless of taste, as every taste of traveler is satiated by the fascinating terrain of Maharashtra. In the morning, we will drive to Nasik. On arrival in Nasik, check in at the hotel. In the afternoon, we will proceed for city tour. We will be visiting Sunder Narayan Temple – Sita Gupta Caves – Trimbak. Later, return back to the hotel for an overnight stay. 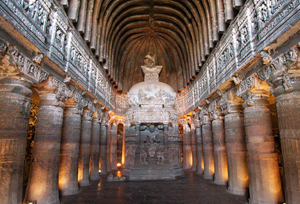 Today in the morning, we will be visiting Ellora, whereas, Ajanta Caves are noted for their paintings. Here, it is the sculpture, which is remarkable. It is belived that the builders of Ajanta moved here when they suddenly ceased construction at their earlier site. Today in the morning after breakfast, we will be visiting this beautiful hill station. 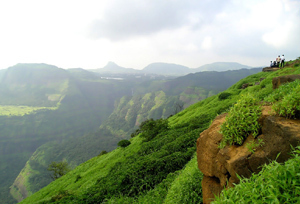 It has pleasant walks, good lookouts and the area has interesting historical connections with Shivaji.